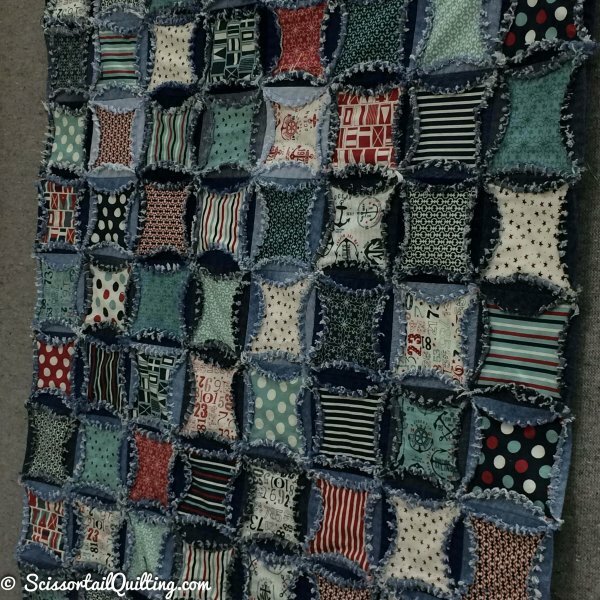 Here are some photos of some of my favorite projects! 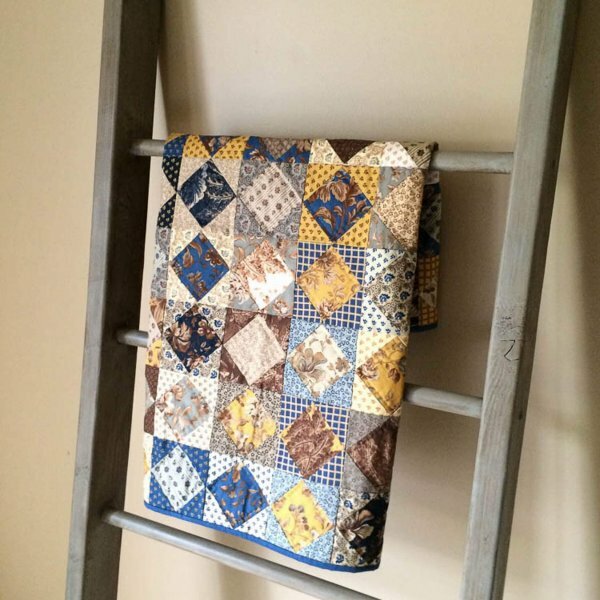 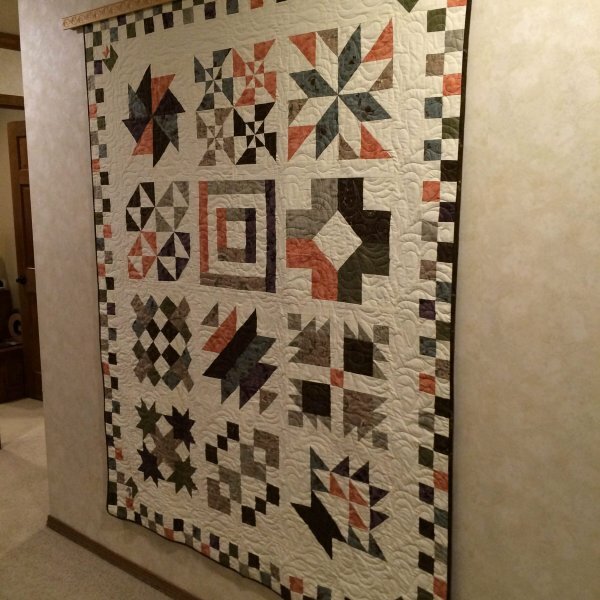 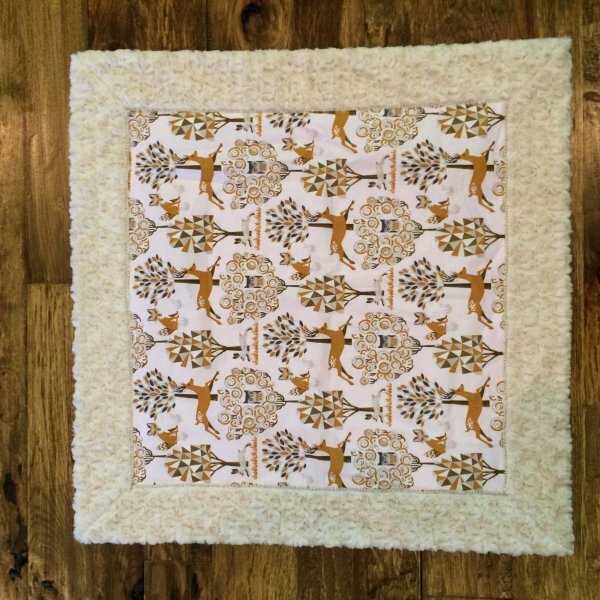 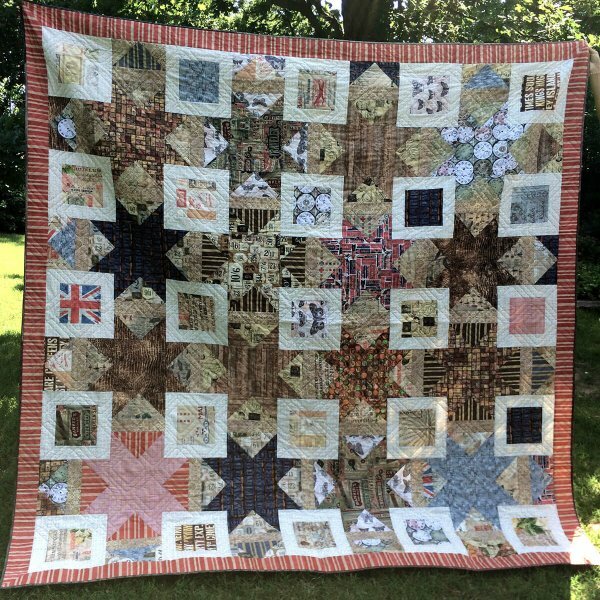 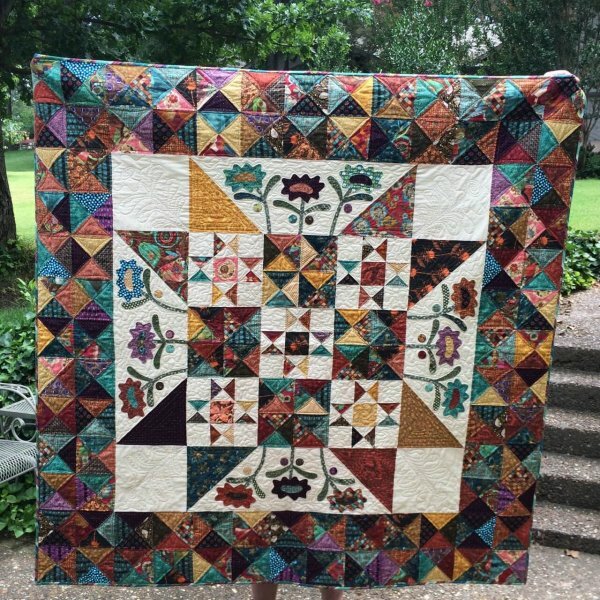 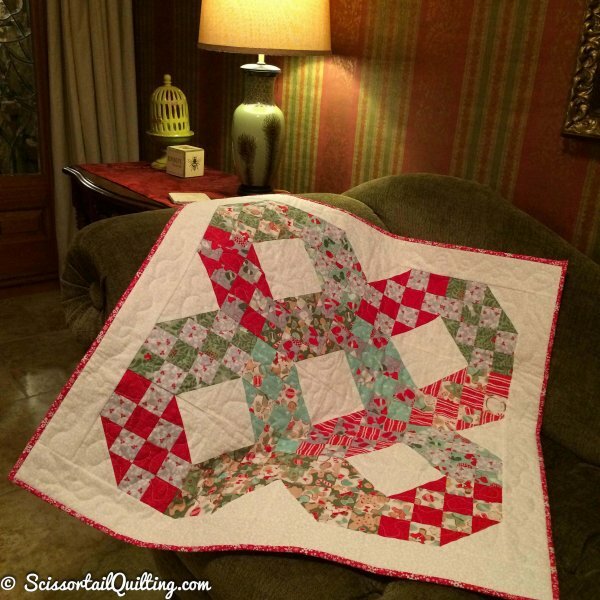 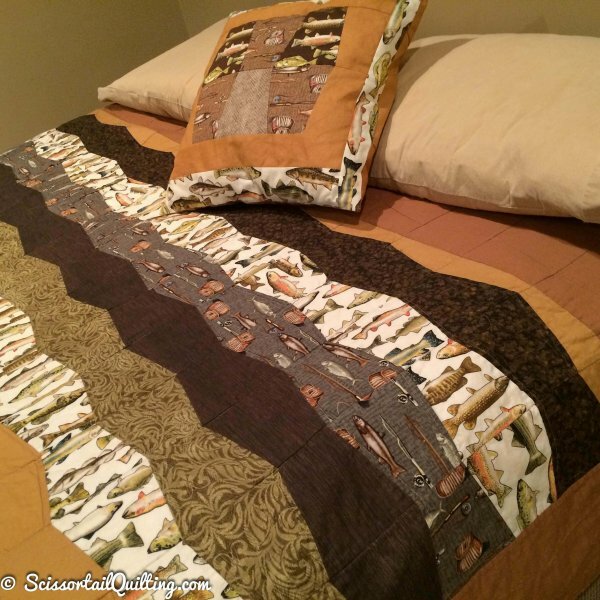 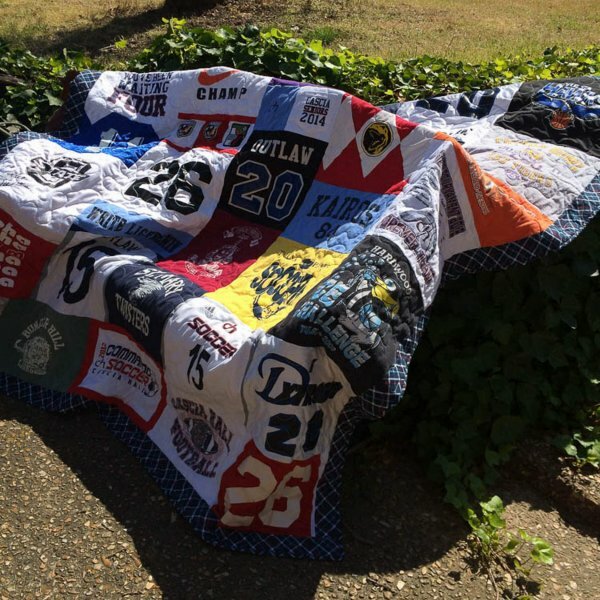 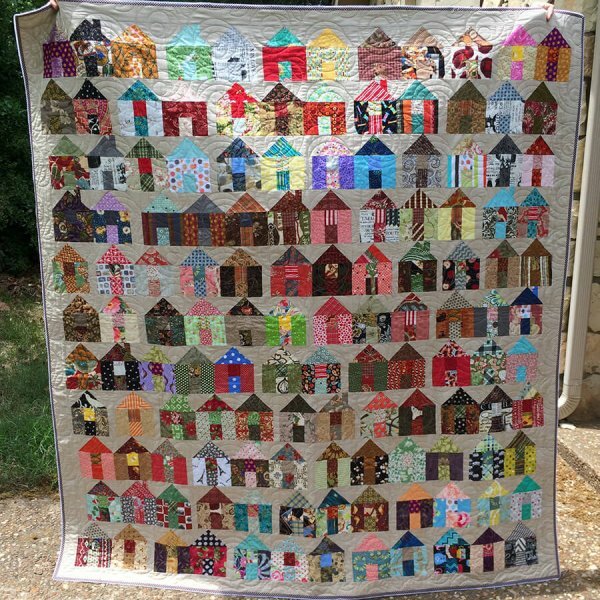 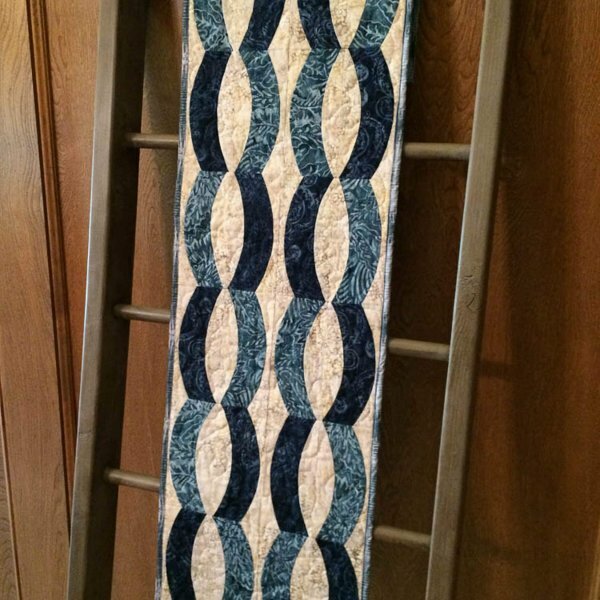 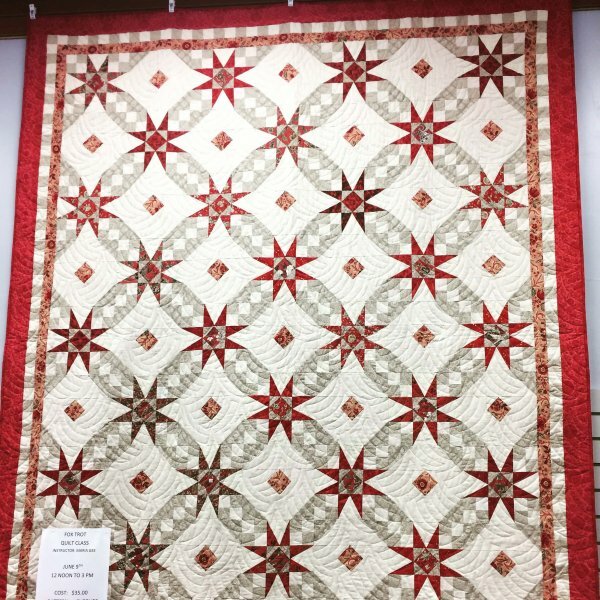 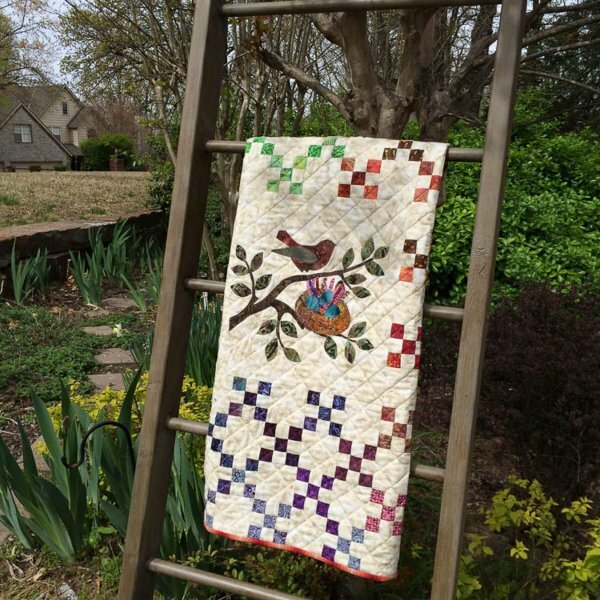 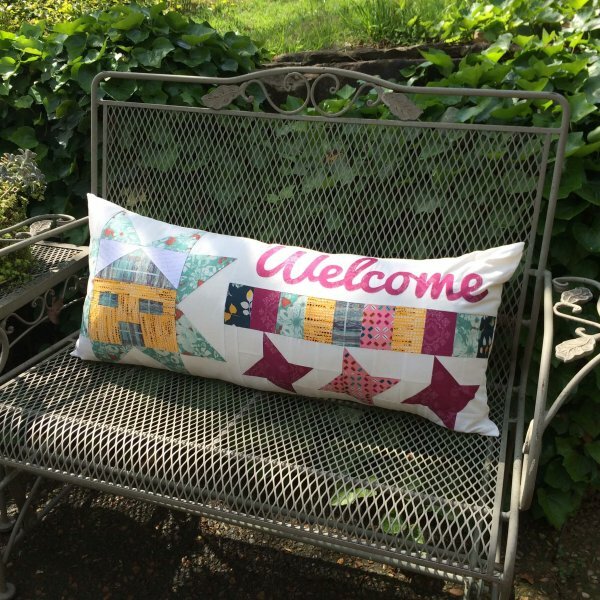 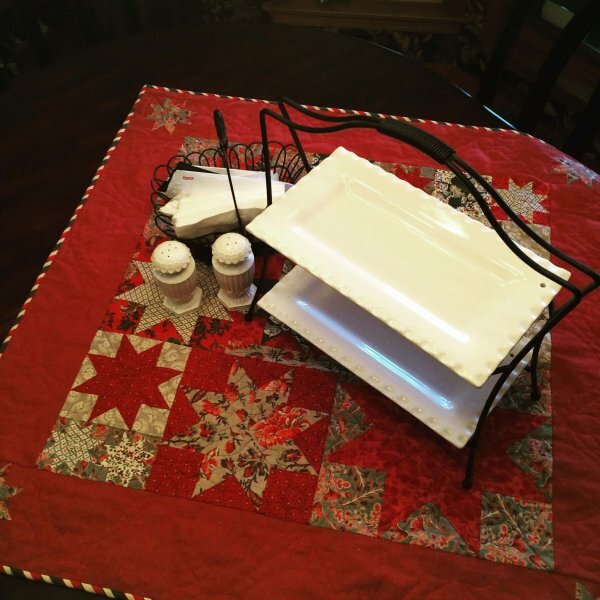 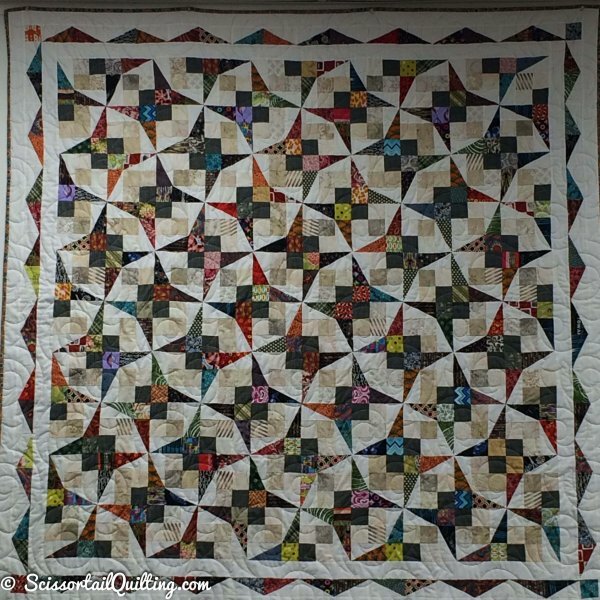 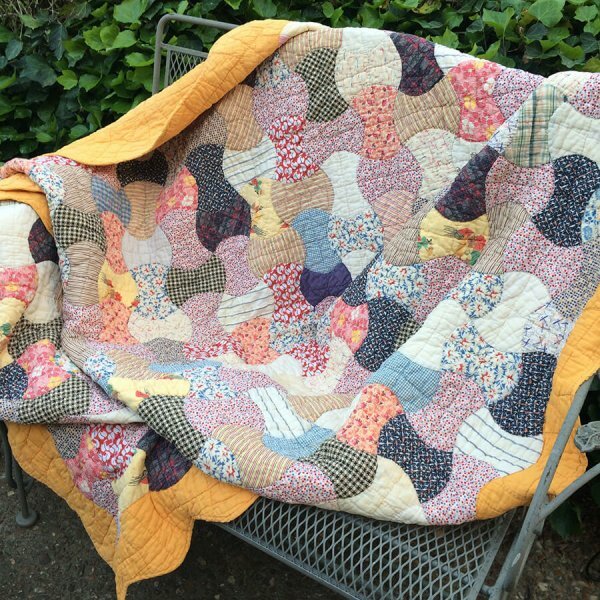 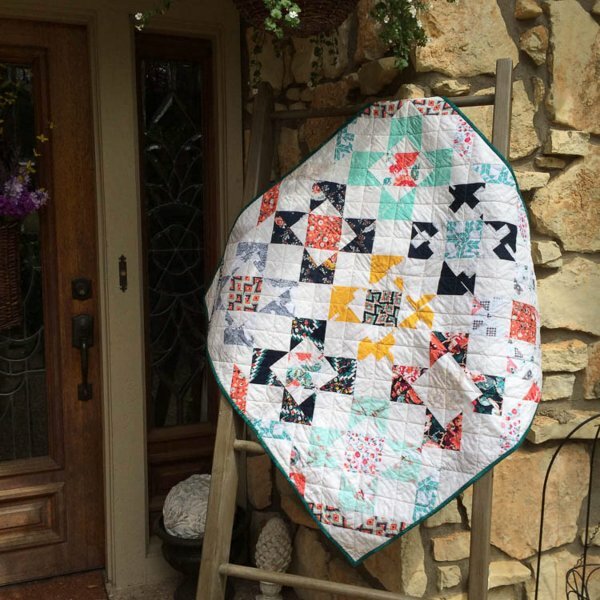 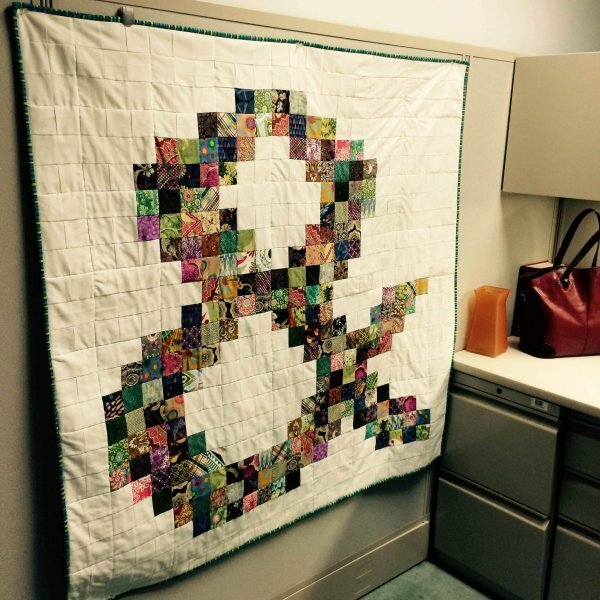 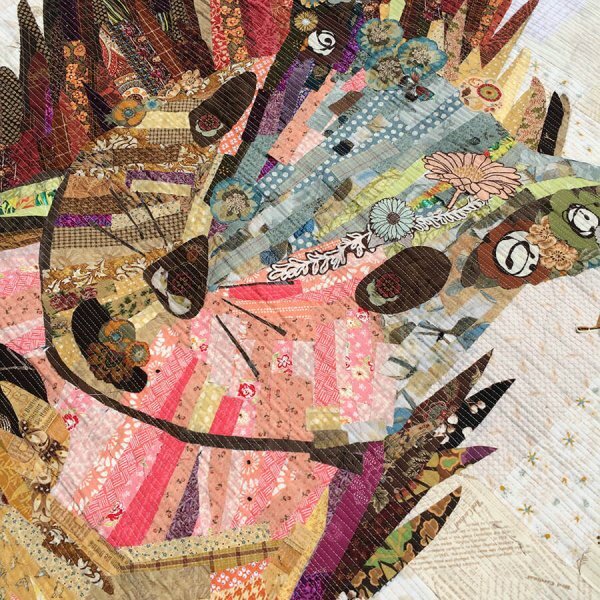 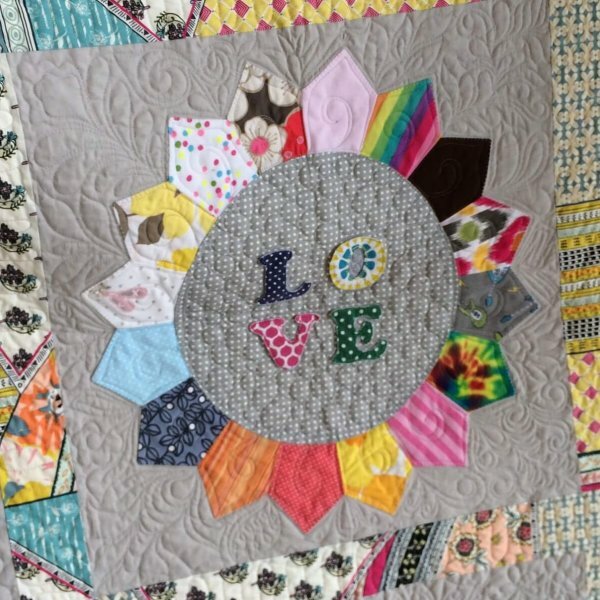 My preference is for "scrappy" quilts, but in this gallery, you will find an eclectic assortment of styles and designs. 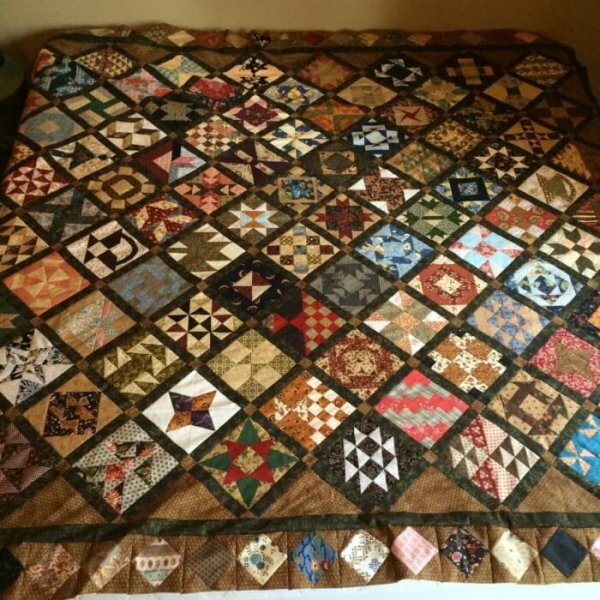 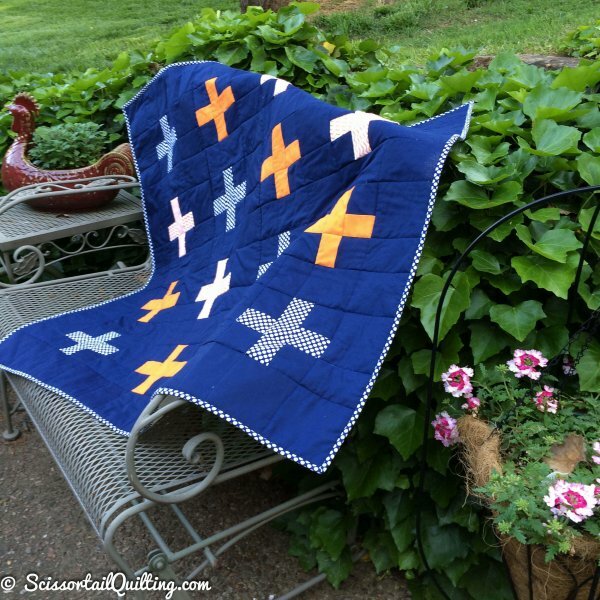 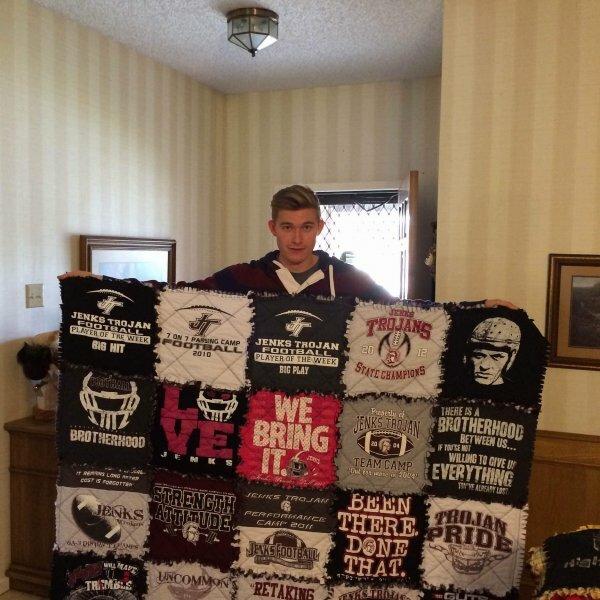 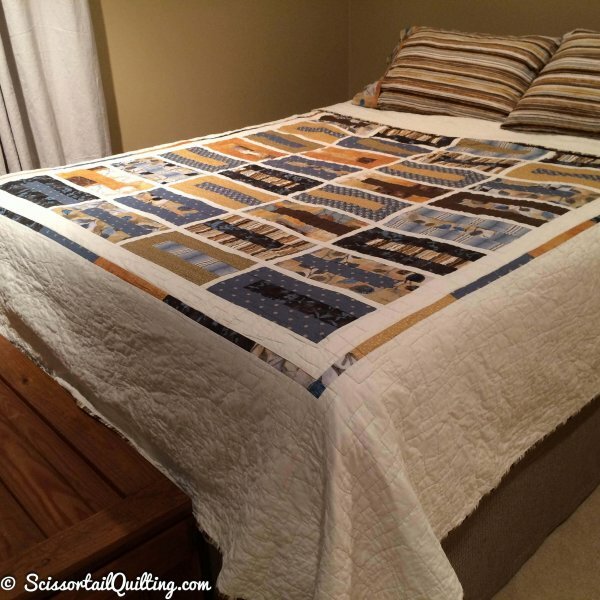 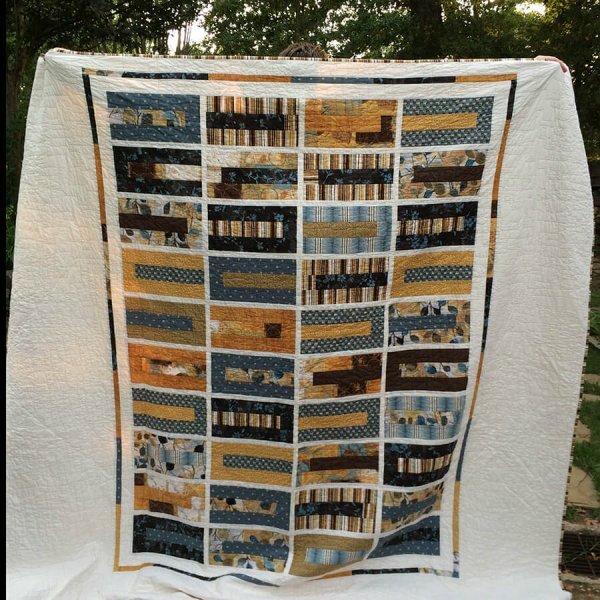 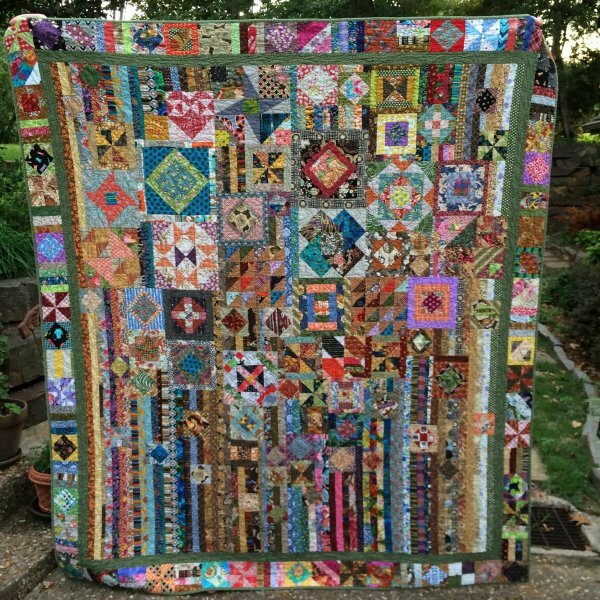 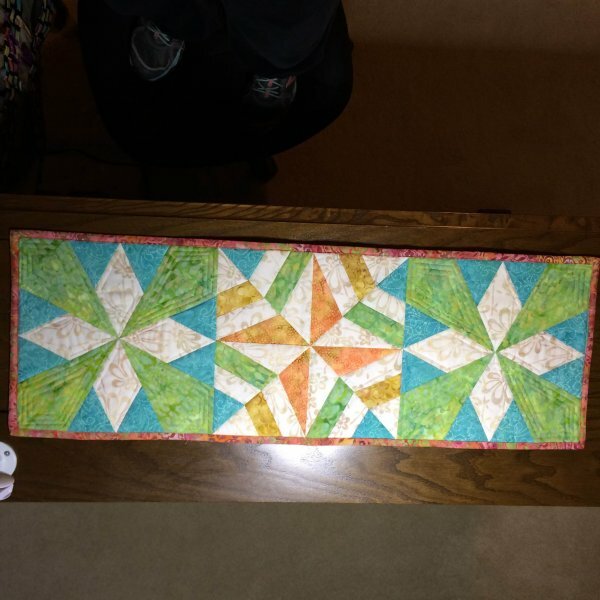 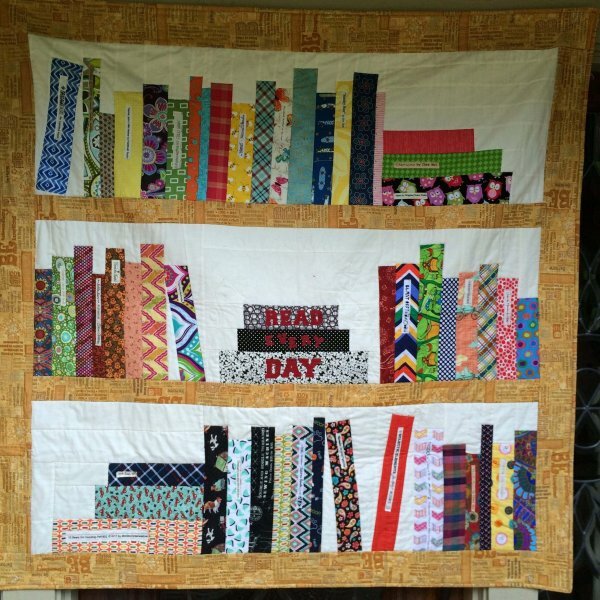 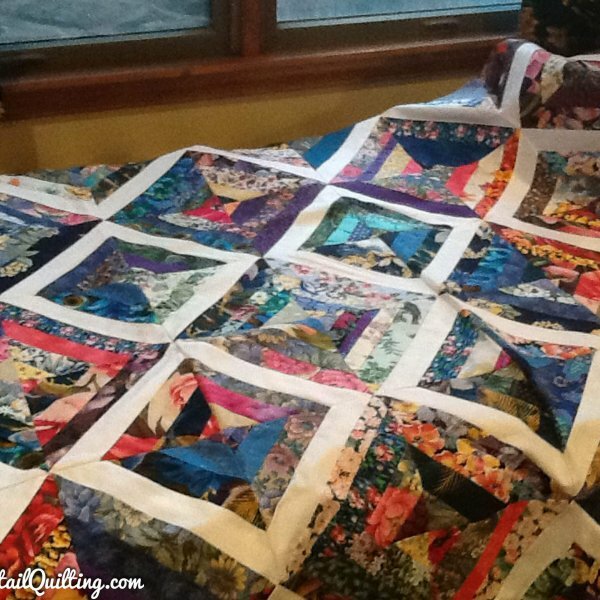 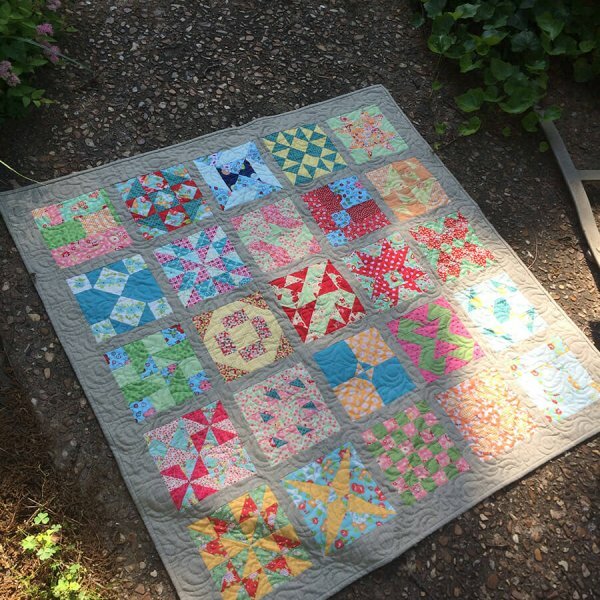 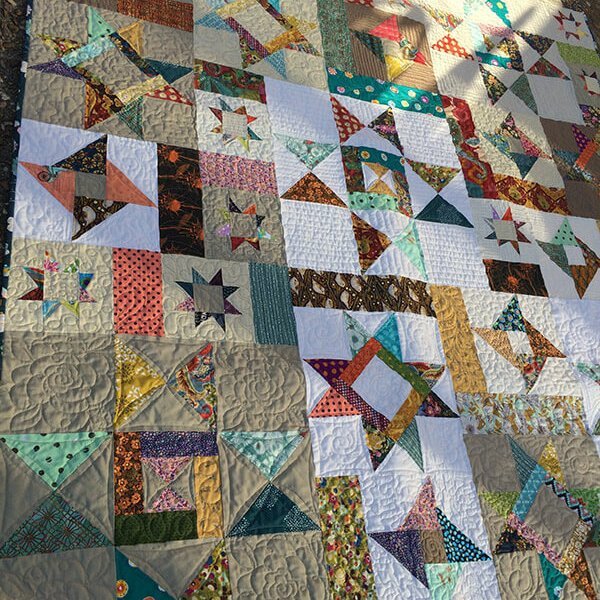 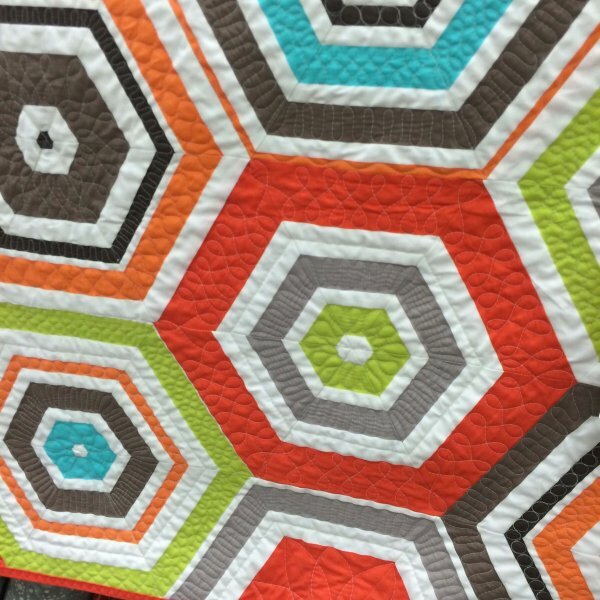 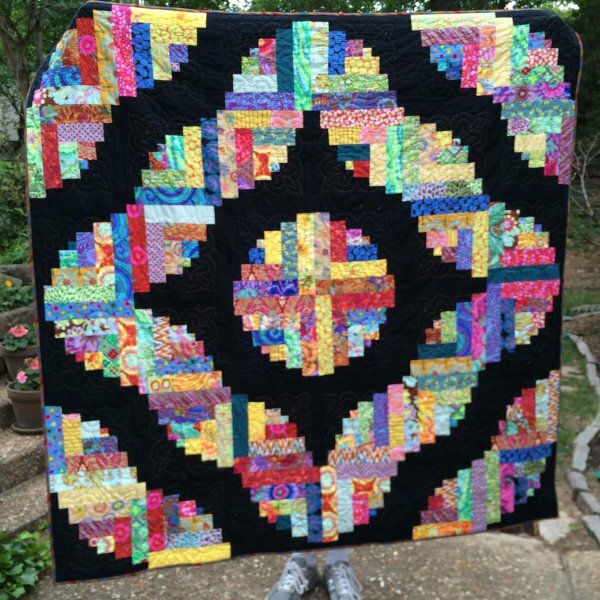 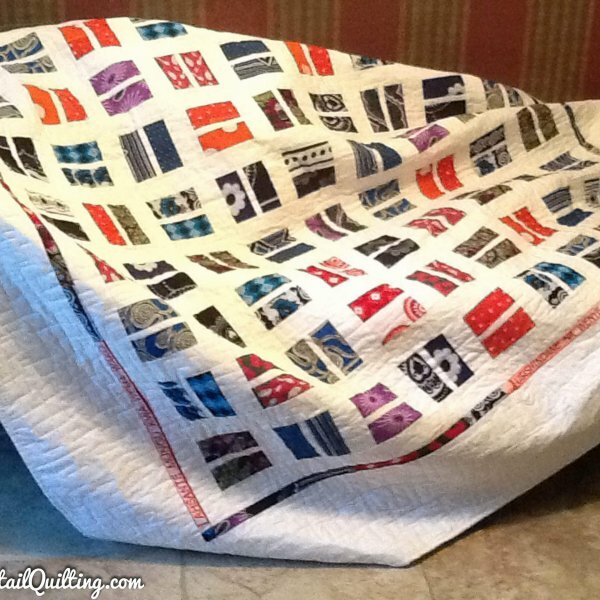 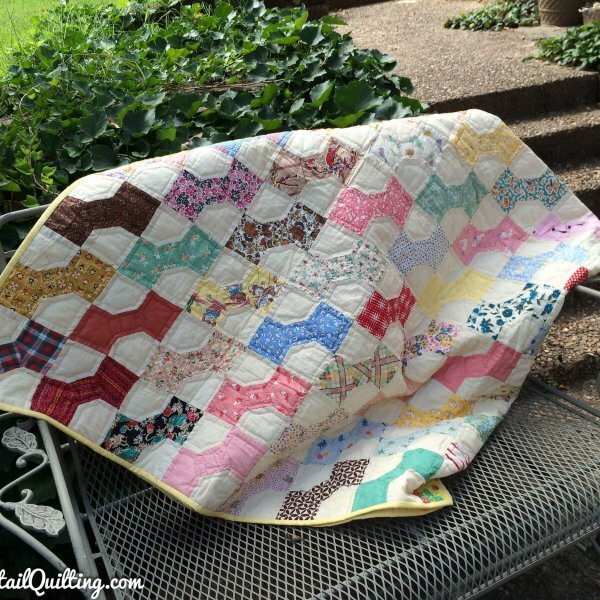 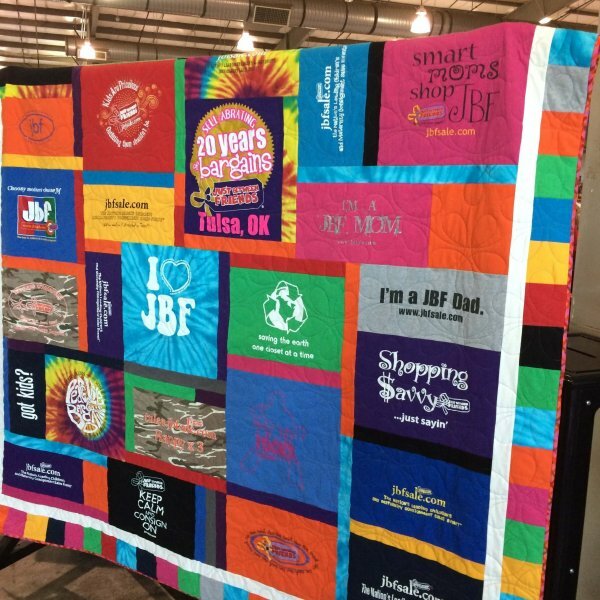 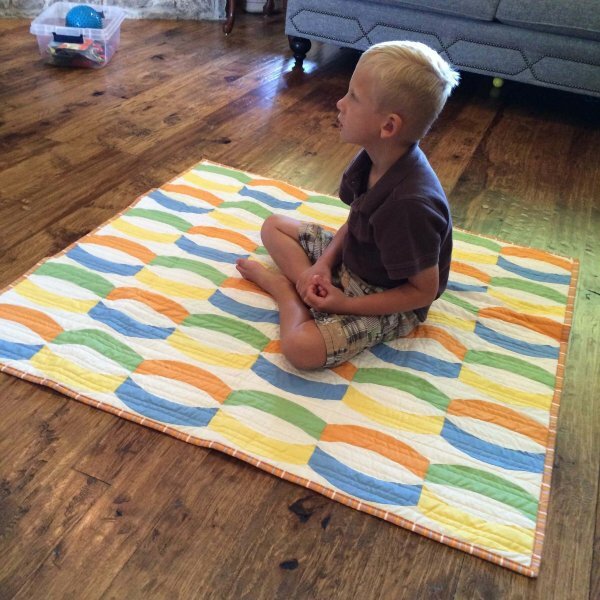 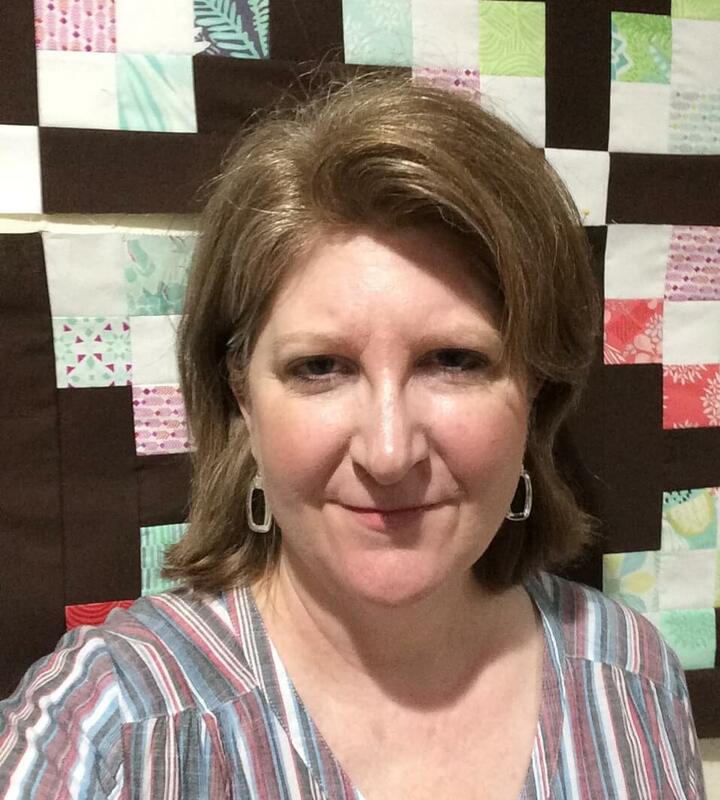 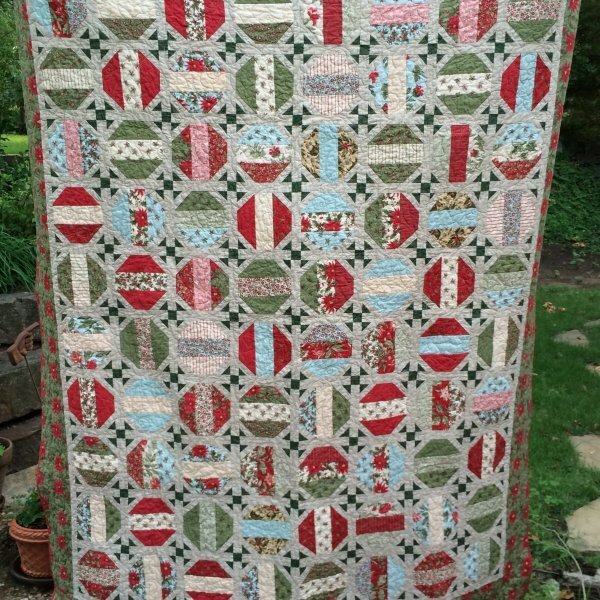 All types of quilts—from traditional to modern—are represented here because I like them all, but I have a particular weak spot for patchwork blocks.